Do You Ride? Get the FREE Mobile App & Fun Run Book! Food & Drink - Lodging - Events - Discounts & More! 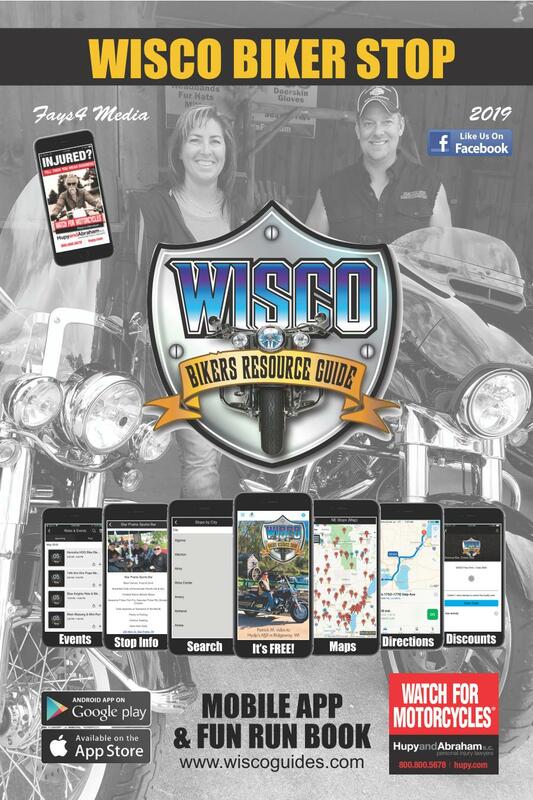 Are you a Biker looking for all the Resources needed to make the most out of a day or week out on the Open Road? Are you a Business Owner looking to drive more business to your door all year long? Well, you've found the #1 outlet for BOTH...Fays4 Media!! 100s of stops in the Fun Run Book and on the FREE App! 2019 Fun Run Book comes out May 1st!